IHOP $0.59 Pancakes is back on July 18, 2017 7am to 7pm. IHOP is teaming up with No kid hungry on a 2 month campaign to fight hunger. 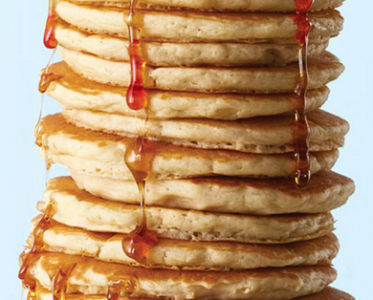 Get this short stack of buttermilk pancakes at participating locations. (3 pancakes). Price and participation vary. Not valid with any other coupons or discounts.